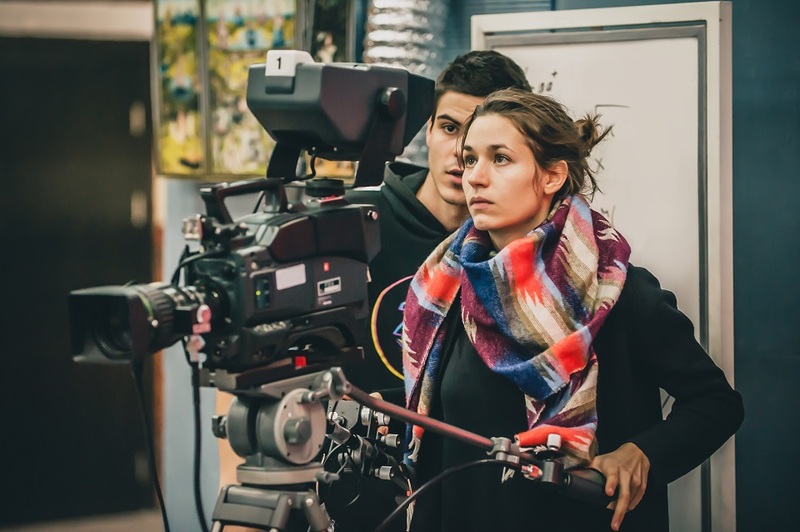 If you are looking for an exciting and highly rewarding career, then there many professional carrier opportunities are obtainable and in that choose to be a cameraman, because it make you feel happy while capturing others memorable moments. The foremost secret is that you will hear a professional crew quoting. This means that you have to be learning something new every day. This is a best mindset to adopt and hold, when you move forward with your career. The next secret to become a TV cameraman is having a good eye. This means that having capability to spot a good filming or shot opportunity. Being able to frame a shot, i.e. knowing and differentiating between what seems good and what does not. The third secret to being a successful cameraman is ability to work very fast even under pressure. You have to be composed during the stressful times and always have smile on your face. The fourth secret is always being enthusiastic and positive towards production. The fifth secret to being a cameraman do is being able to work alone and also being able to work with the team members. The last secret to being one of the best is to find the solutions, but not problems. A successful cameraman, you will constantly come across issues that require to be solved. You have to stay calm and solve the situation. In order to become a successful cameraman, you want to review and find the field that you need to work in. The cameraman is nothing but an individual who runs a film or a television camera. Still, there are several various areas that you can specialize in. 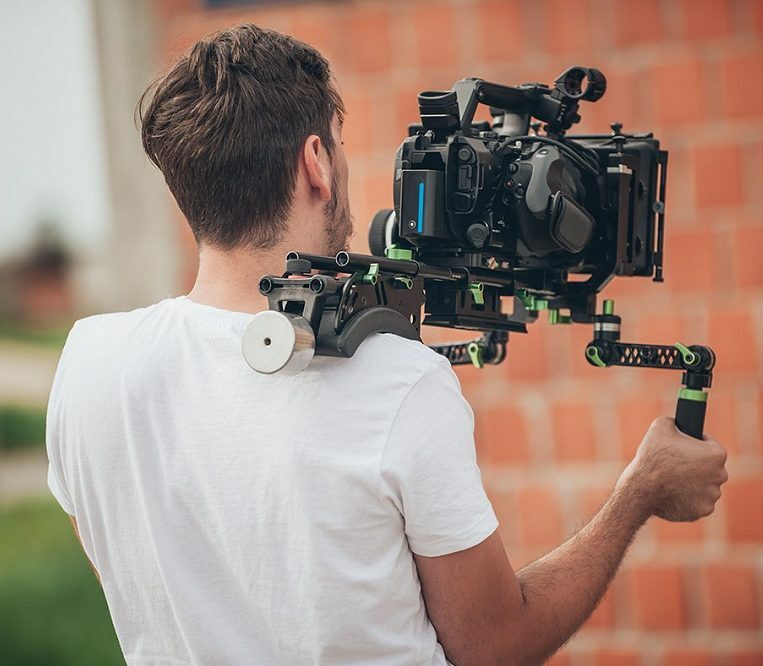 The cameraman career path choices are many that you may need to work on news programs, film sets, documentaries and sports programs, music videos, outside broadcasts or a host of other choices. However, the genre you select will depend on your talent, skill and passion. 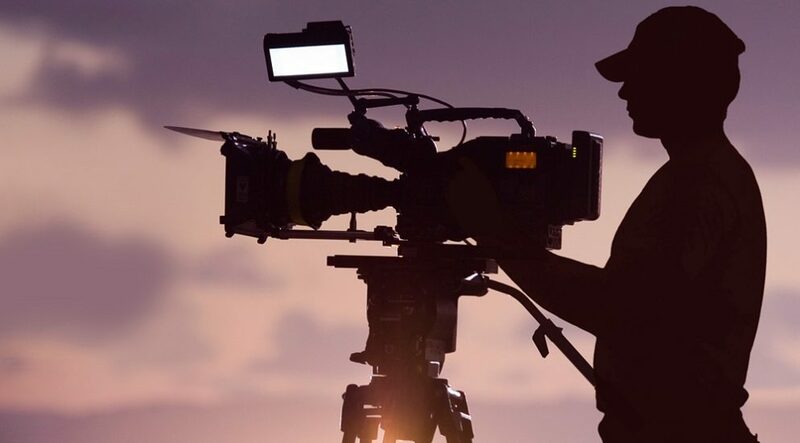 If you wish to be a successful cameraman, you must know and understand the rules of what camera operator do and also you perhaps need to learn your characteristic a little more.